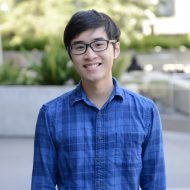 I am a writer and political science student at UC Berkeley, focused on Thailand and East Asia. I advocate for democracy and write to promote political literacy. Click here for my blog, with my writing on Thai and global politics.